Happy National Margarita Day! 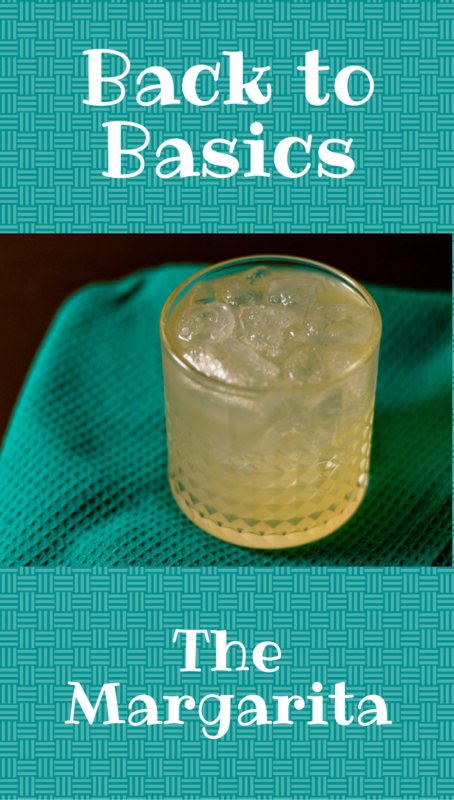 The margarita is one of our favorite drinks! We have them every Tuesday with our tacos. Now you’re probably thinking we are going to share some wild and crazy variation of the margarita given Matthew’s proclivity towards craft cocktails and unique ingredients, however, you would be mistaken! This is one of the few times you’ll ever hear him say basic is better! We don’t even blend our margaritas! When it comes to margarita we always use 3 basic ingredients: tequila (or mezcal), triple sec (or an orange liqueur), and lime juice. That’s all! No agave syrup, no sweet and sour and no other random ingredients (the only caveat to this would be the addition of Az Bitters Lab Mas Mole Bitters in rare circumstances when we are feeling froggy). The focus really should be on the tequila. If you have a really good tequila then you don’t really need all the extra sugar. Heck, we don’t even salt the rim! We love to explore and play around with various tequilas and orange liqueurs. 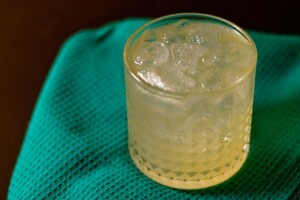 We find that with reposados, we like standard triple sec or Grand Marnier, with blancos we like Cointreau and Mezcals can be toned down a bit by the addition of Mas Mole Bitters (Matthew loves the smokiness but I find it to be a bit over powering at times). Below is our basic margarita recipe, certainly you can add to it but if you have a good tequila, we wouldn’t recommend it! Enjoy your National Margarita Day and leave us a comment with how you like to enjoy your margarita! Add tequila, followed by triple sec and fill the glass the rest of the way with lime juice. Garnish with fresh lime if desired. Next → Next post: Get Ready to Pig Out During the Great American Barbecue and Beer Festival!